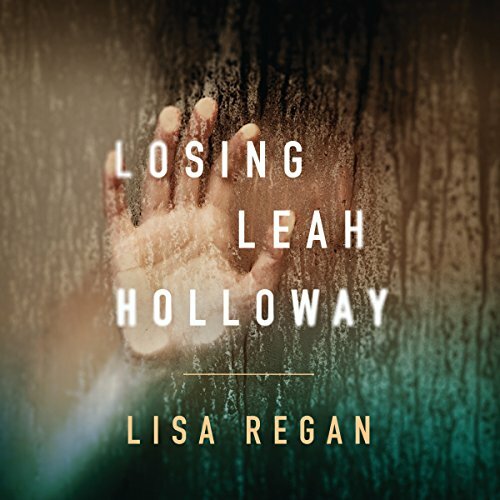 ©2017 Lisa Regan (P)2017 Brilliance Publishing, Inc., all rights reserved. I thought this book was very complete in the sense that I felt satisfied with the ending. I didn’t realize until maybe a quarter into the story that there is a book before this one from a few years ago that links the two. Had I known, I would’ve listened to it first - despite the fact that this book works as a stand alone, because this it is very heavy with references to the earlier book. I would’ve definitely appreciated more of the story with that background info. However, this story was excellently paced and the characters were well developed - not fantastic, but decent and consistent. It is also interesting because there really aren’t any actual twists and turns but the events are still very engaging. What I mean by this (I hope this info doesn’t spoil it for some) is that the direction the plot leads up to and hints at, doesn’t deviate. It does recover somewhat by the addition of unusual circumstances but there is no real surprise - the surprise is just all the detail that is revealed. I kept hoping for certain outcomes for some twists but there really wasn’t any. But like I said, the author makes up for this in other ways. Overall, it is very well written and was for sure worth the credit. Second book in this two book series was just as good as the first. I really enjoyed it. Lisa’s writing is just up my alley! Not overly complicated but not so simple that I was bored. It kept my attention and a twist is always great! I will be reading all of her books. There's nothing original about this story - the car accident is a blatant rip off of an actual car crash in upstate New York, the serial killer is your typical guy with mommy issues. The narrator is at times unbearable but it's got some entertainment value so it gets three stars. 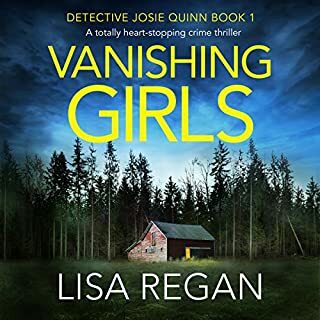 Lisa Regan delivers a wonderfully tense and suspenseful story with engaging characters. You will not see this ending coming! 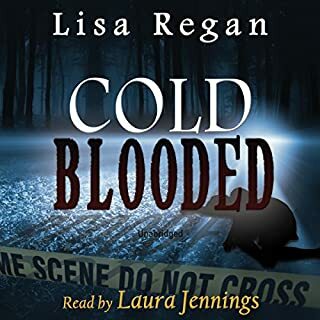 Amy Landon does an amazing narration as well. I highly recommend this book to fans of the contemporary romantic suspense genre. Better than book 1, can't wait to read book 3! Hope there's more romance coming! 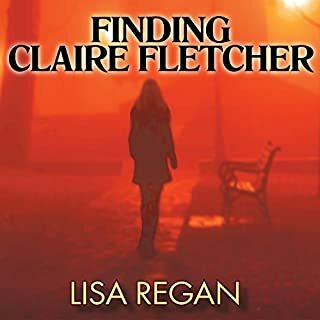 Another great novel from Ms Regan. This is a real page-turner. Full of surprising twists and turns especially at the end. I recommend this book and the whole series. Actually I recommend all of Ms Regan's books. 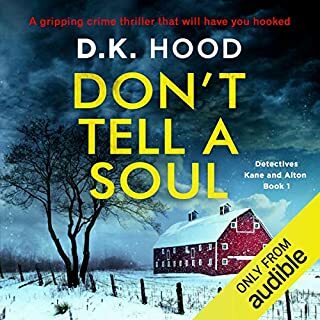 I listen to this book with Audible and the narrator did an amazing job also. Loved the mystery, the case evolution and the characters’ personalities! Nicely done romance too- not too sweet but intense and perfect for a mystery. Hoping there’s a sequel! Also the Narrator did a great job - she was dramatic enough but not over the top and did well with the kids voices. I highly recommend! !